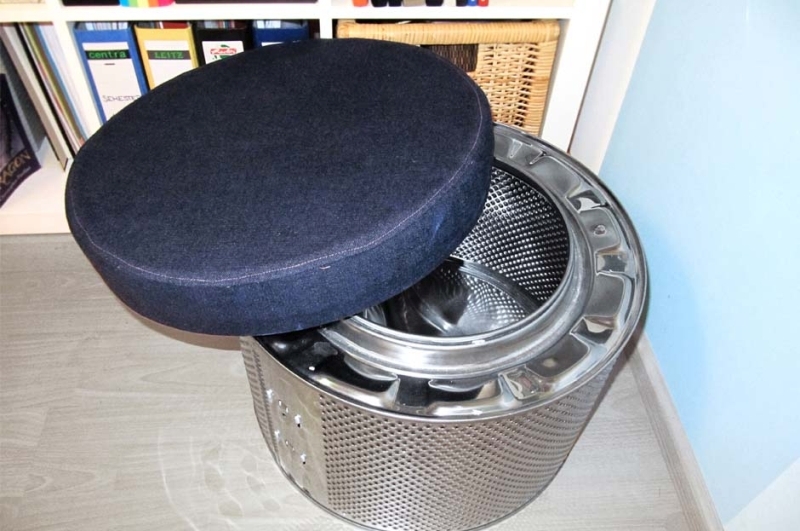 In a fix about what to do with an old washing machine drum? 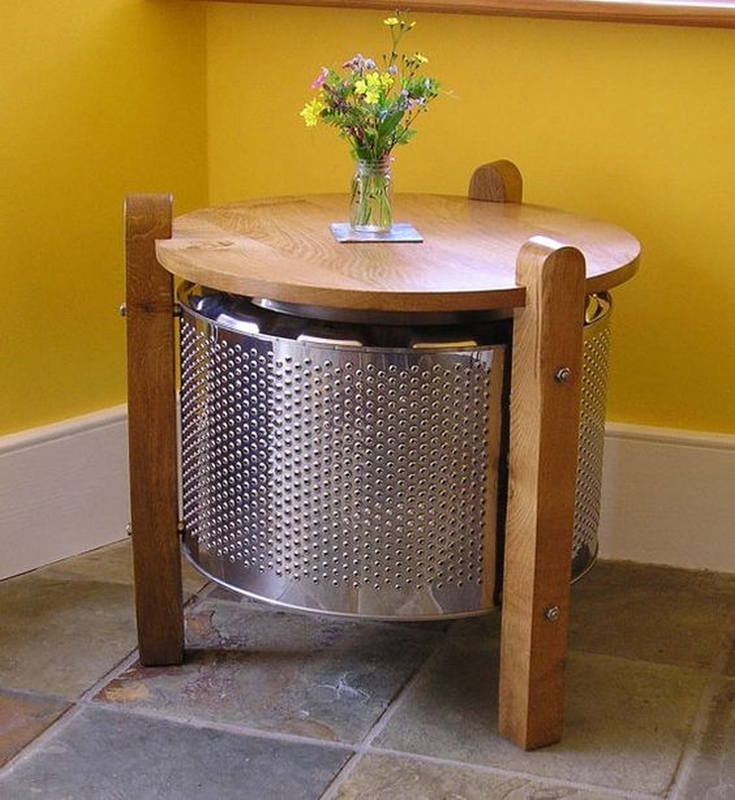 We have some creative and practical recycling ideas for you to implement. 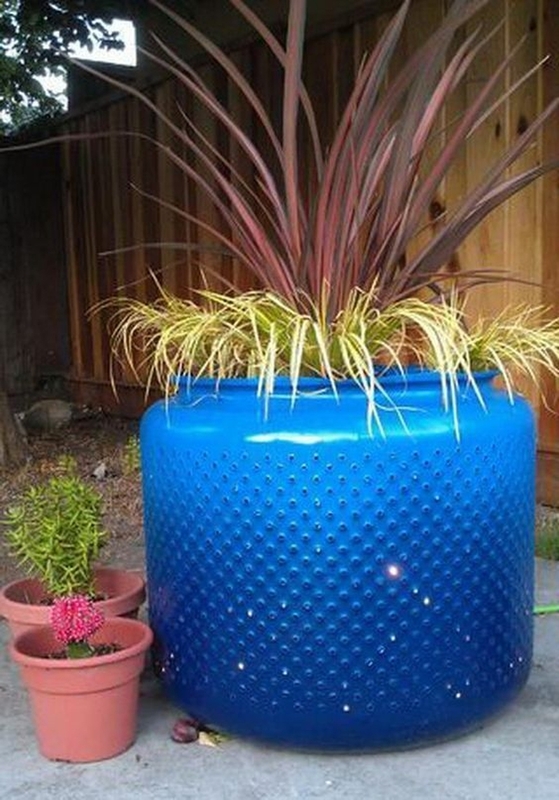 You can do plenty of experiments with a discarded washing machine drum to turn it into a functional art piece. 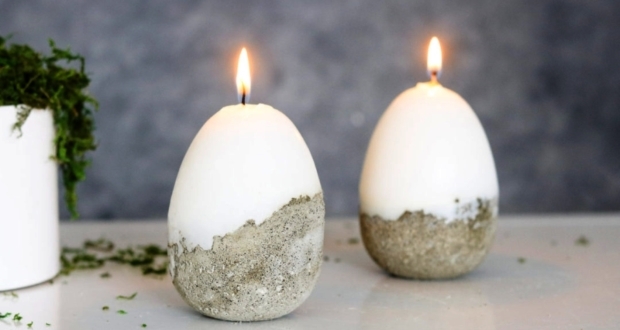 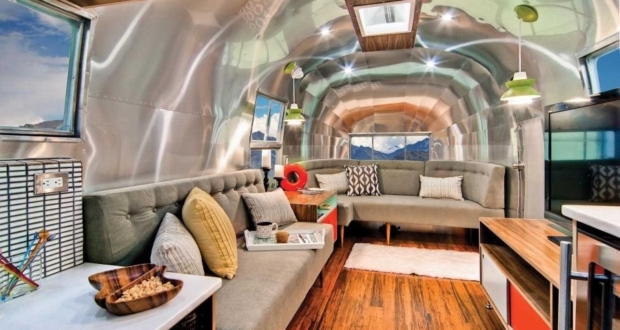 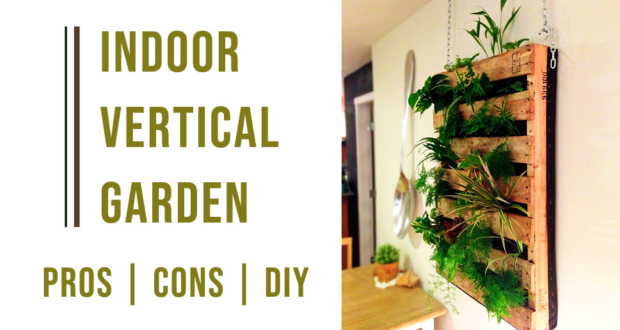 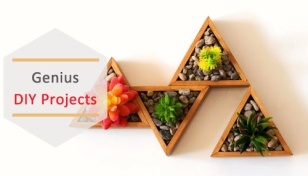 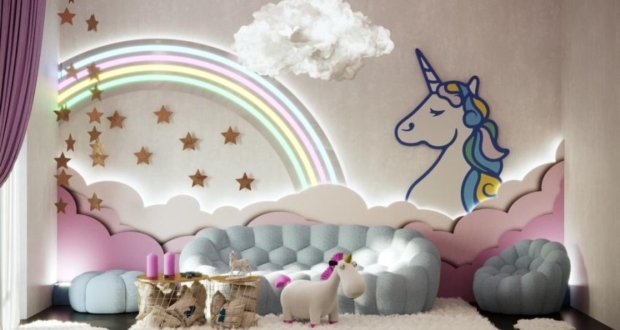 Take a look at these astonishing DIY crafts and get inspired to build one at home. 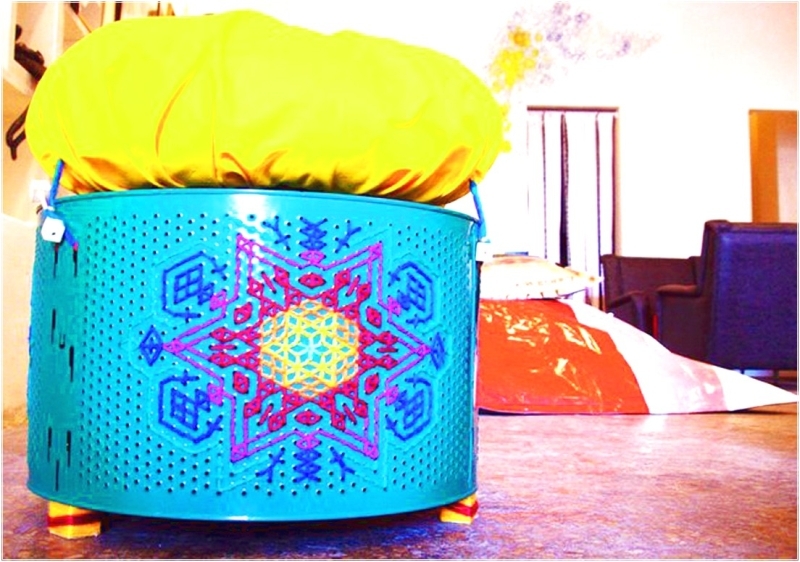 # Winters are coming! 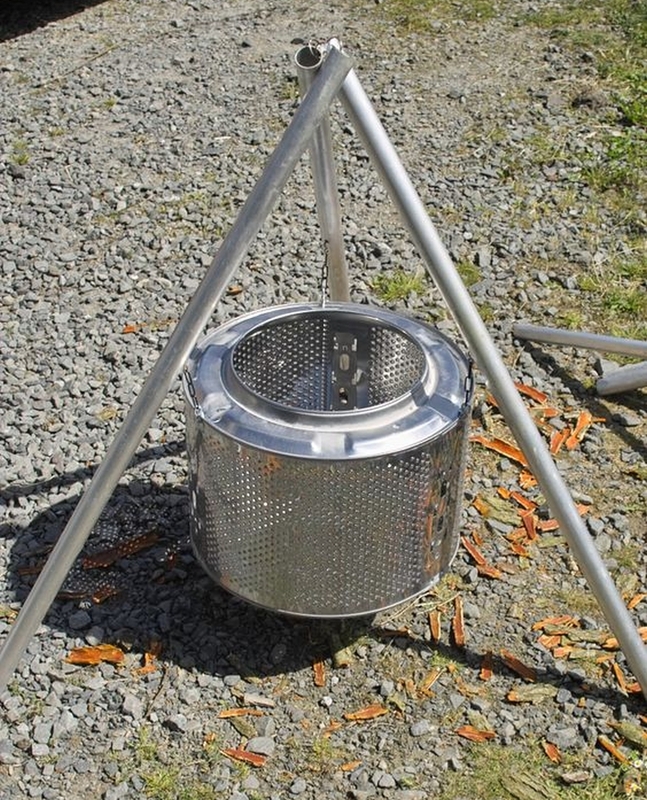 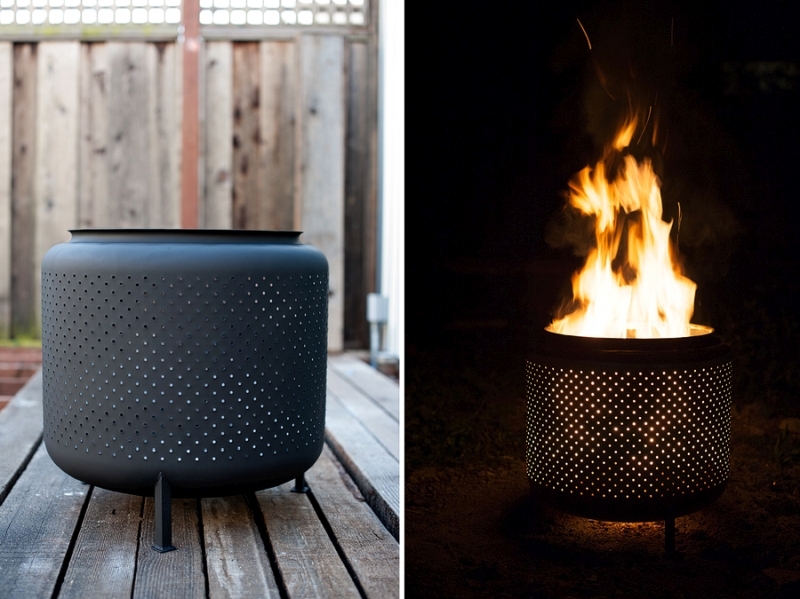 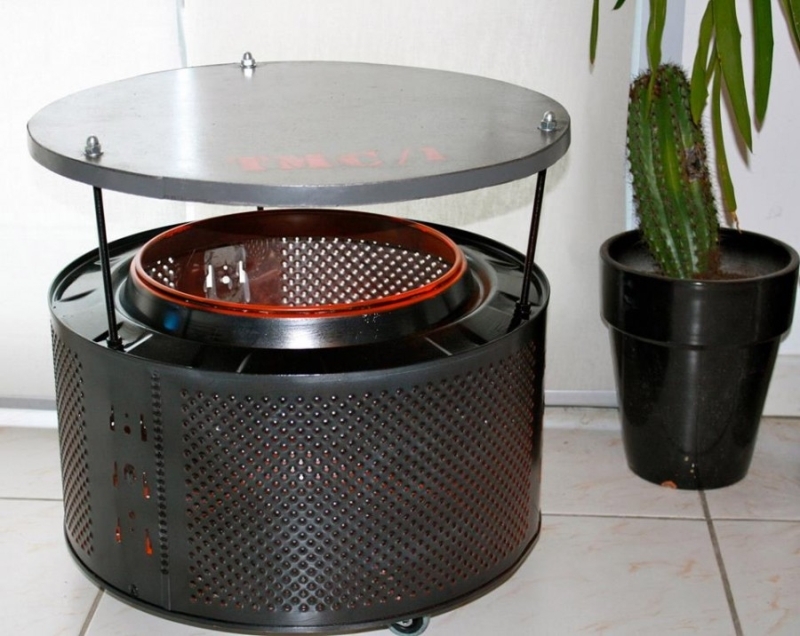 How about building a firepit by yourself from an old washing machine drum. 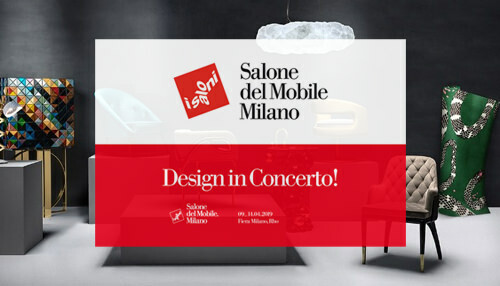 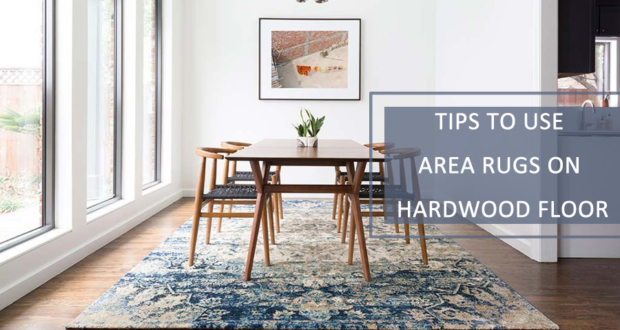 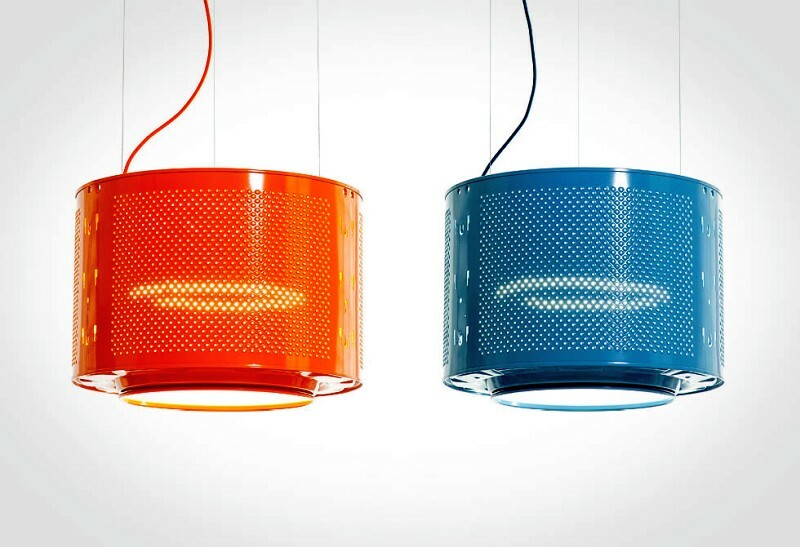 # These spectacular lamps will look cool in your domicile. 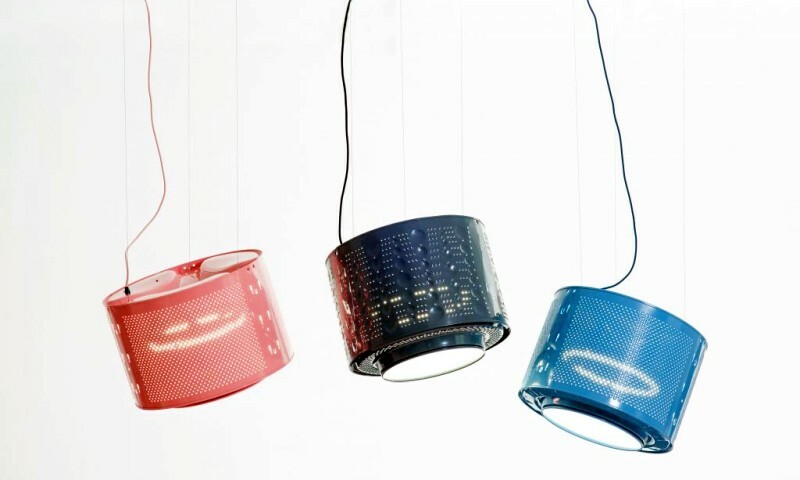 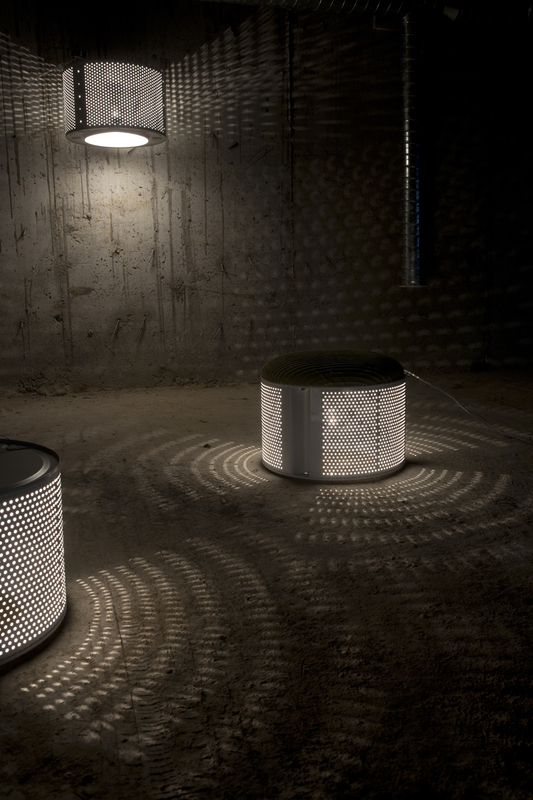 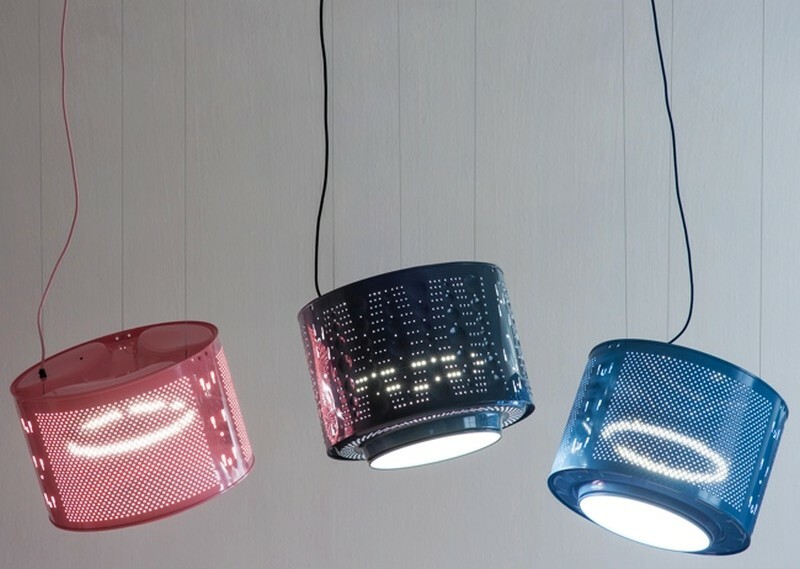 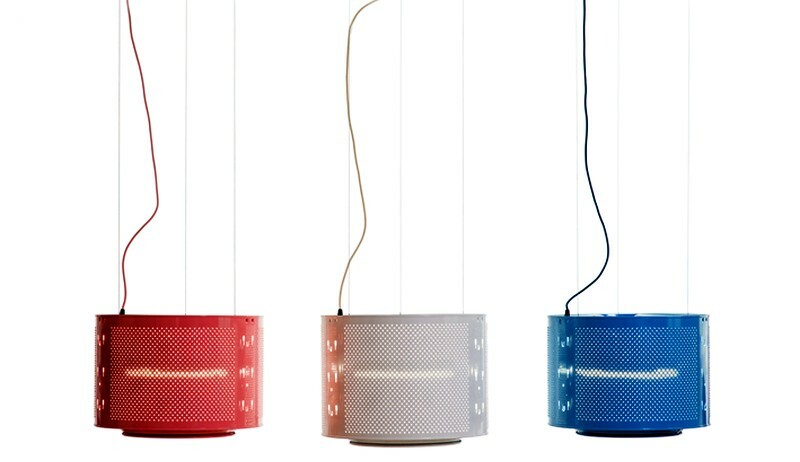 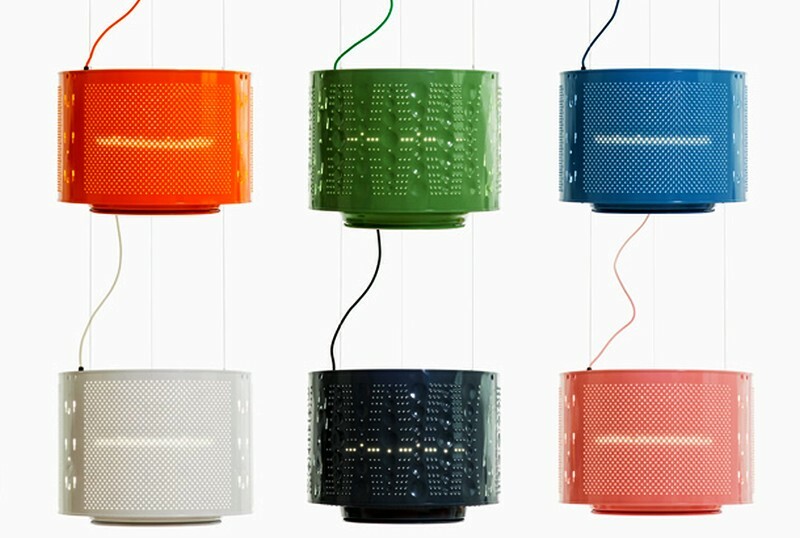 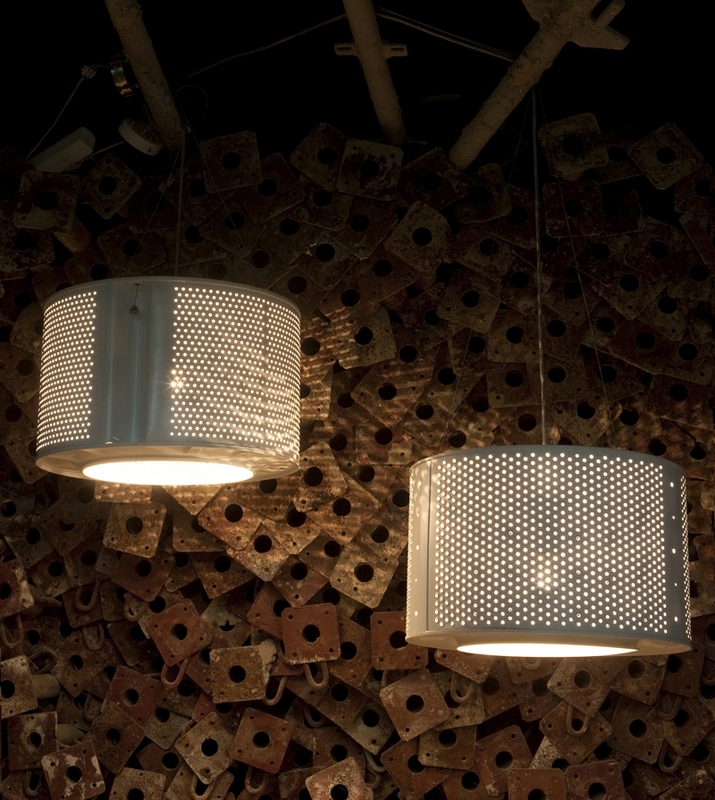 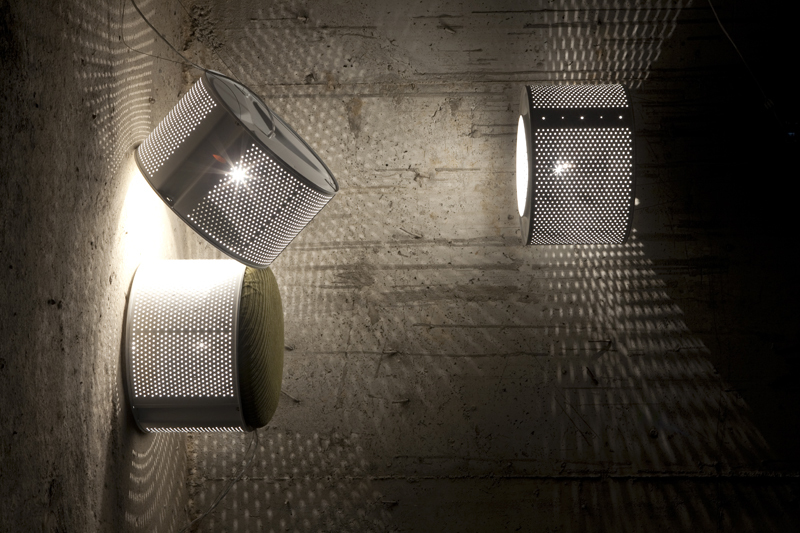 They’re made of washing machine drums that are recycled into amazing lighting fixtures. 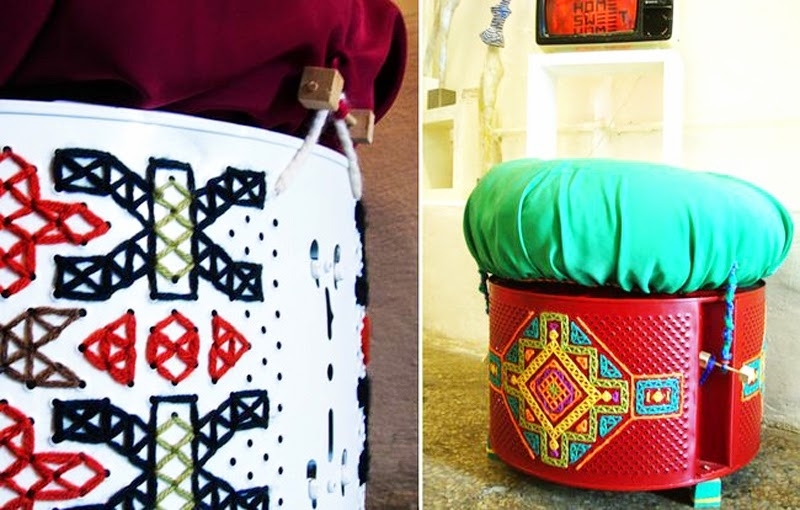 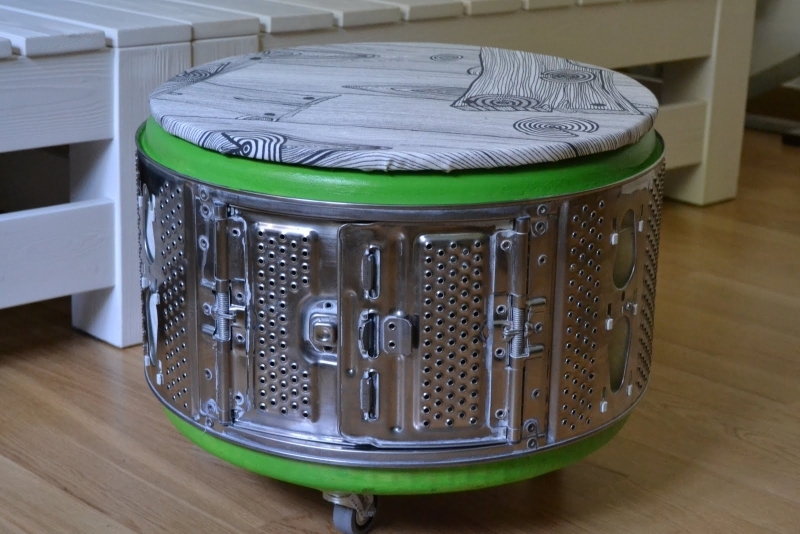 # Washing machine drum turned into beautiful furniture. 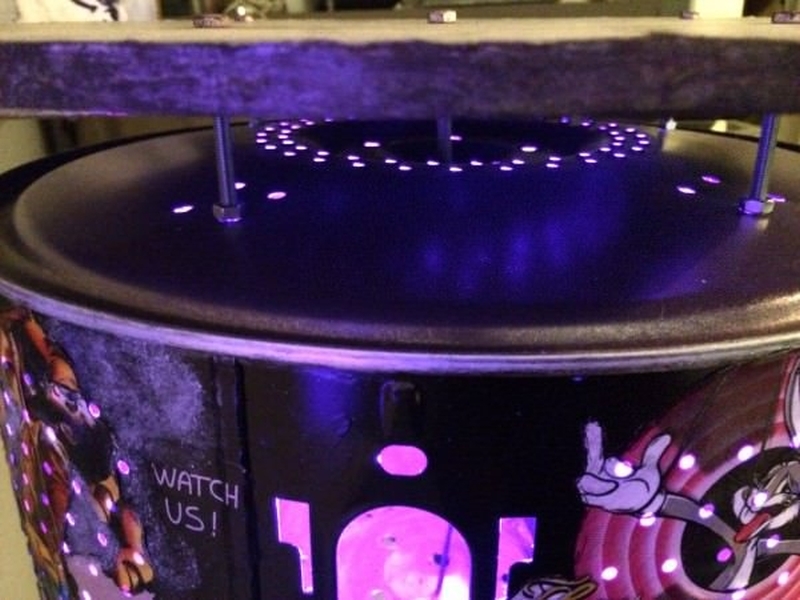 The idea sounds a little crazy but you will appreciate after watching the final outcome, which is nothing less than spectacular. 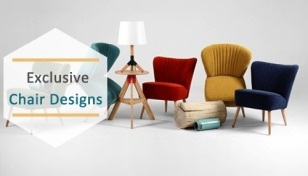 Here are some great examples. 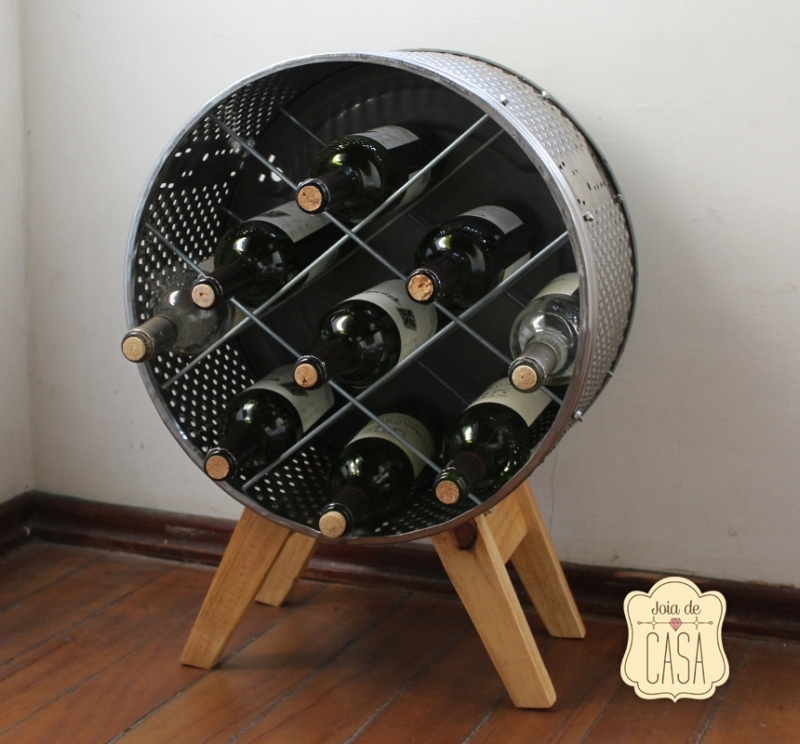 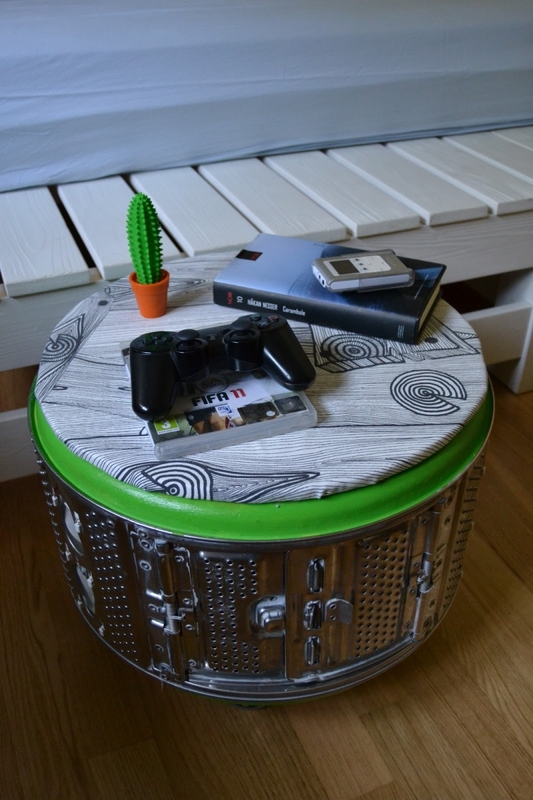 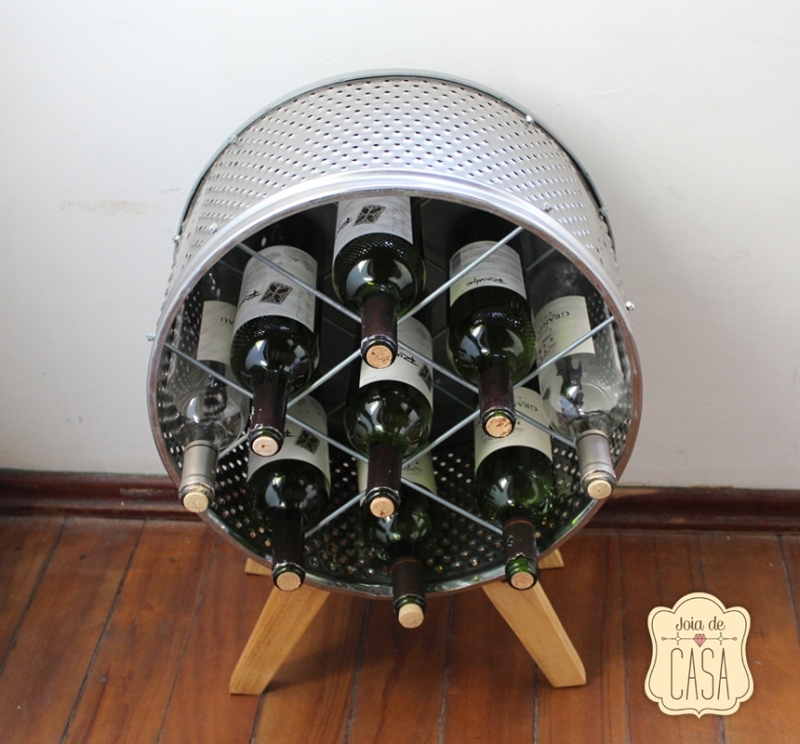 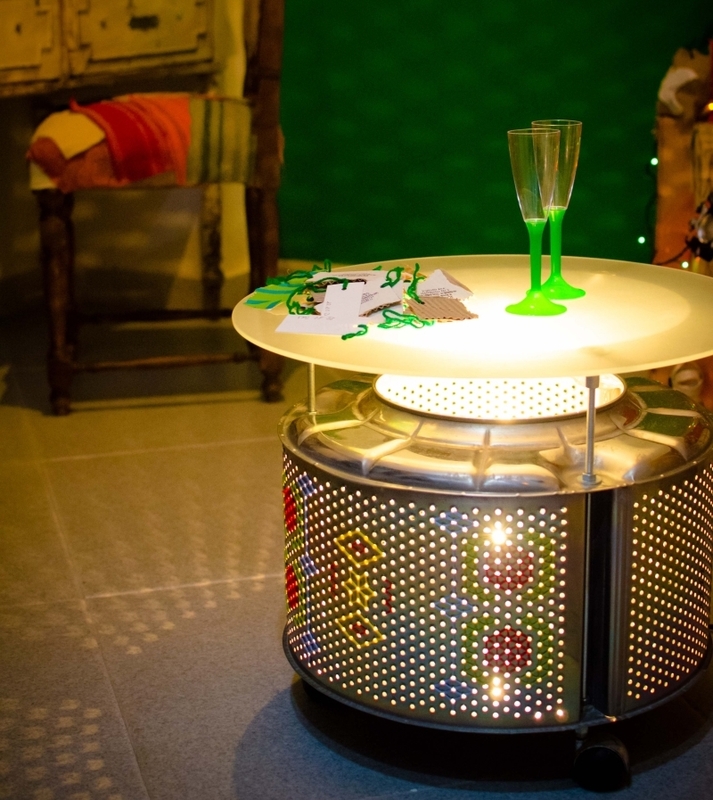 # This little bar is made of an old washing machine drum. 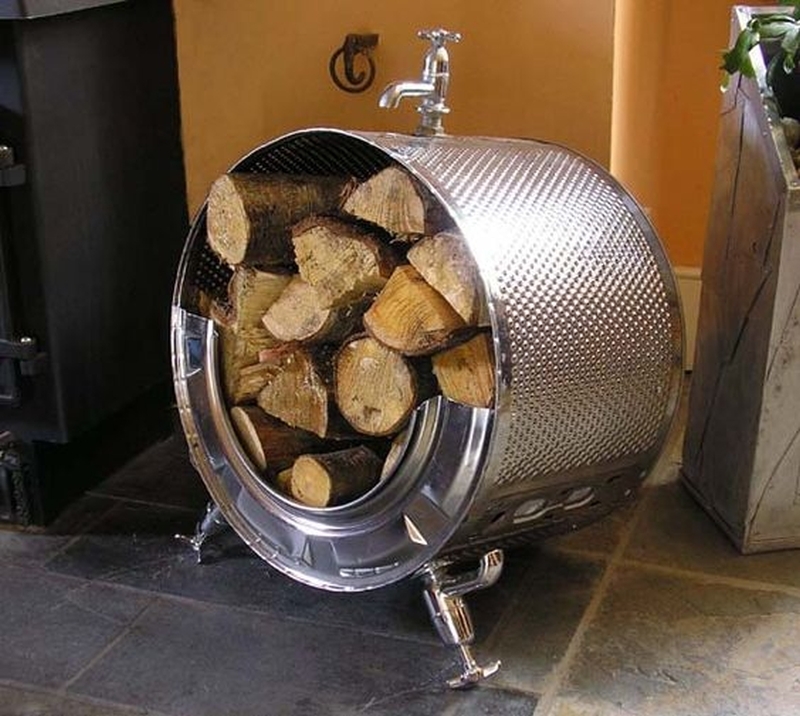 You will love to have this one in your living room. 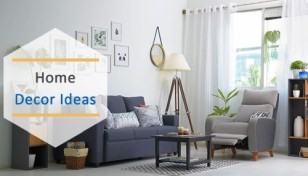 # Looking for a new storage unit for your home? 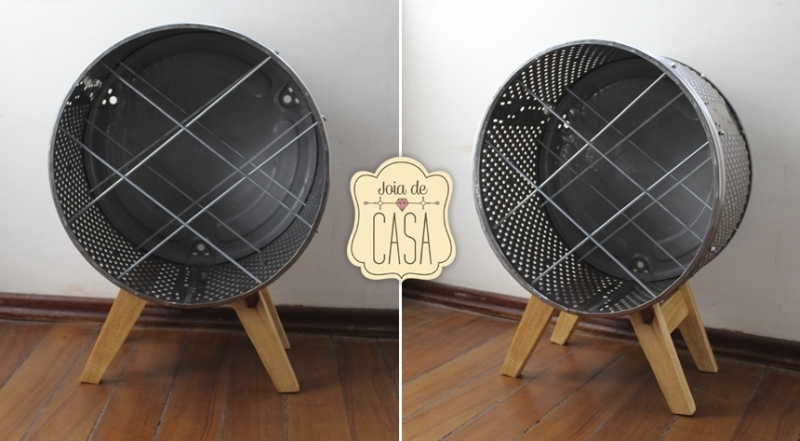 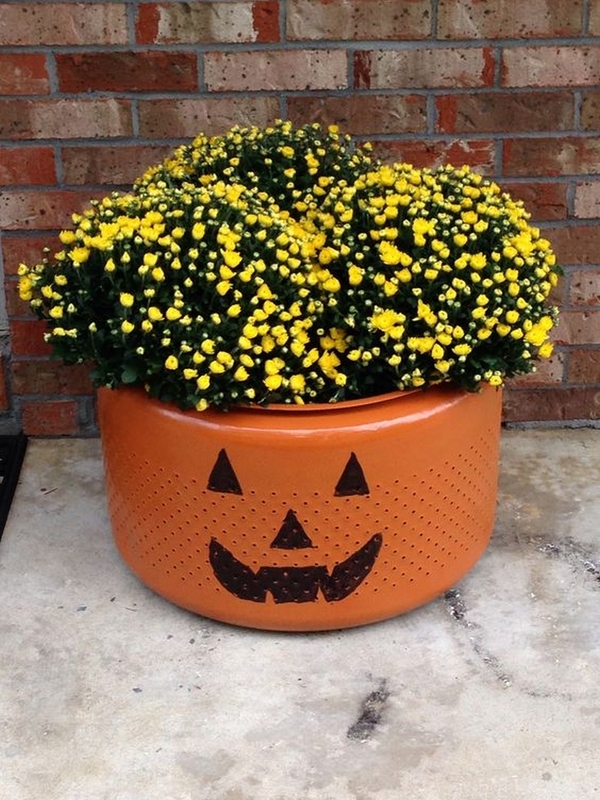 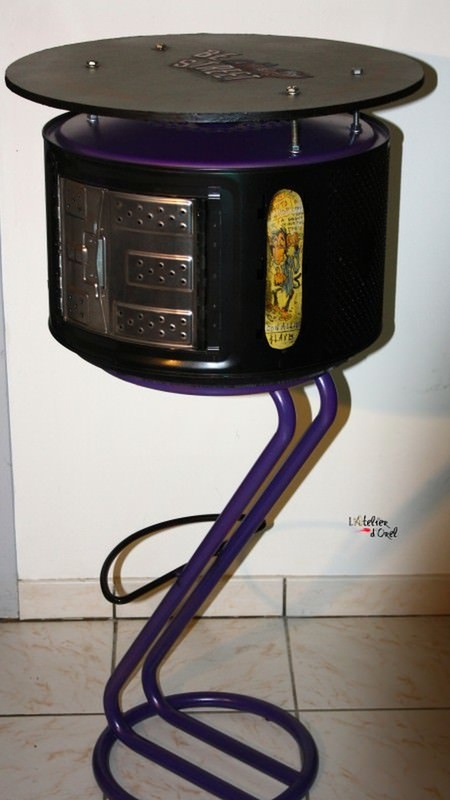 DIY it with your old washing machine drum like the one shown below. 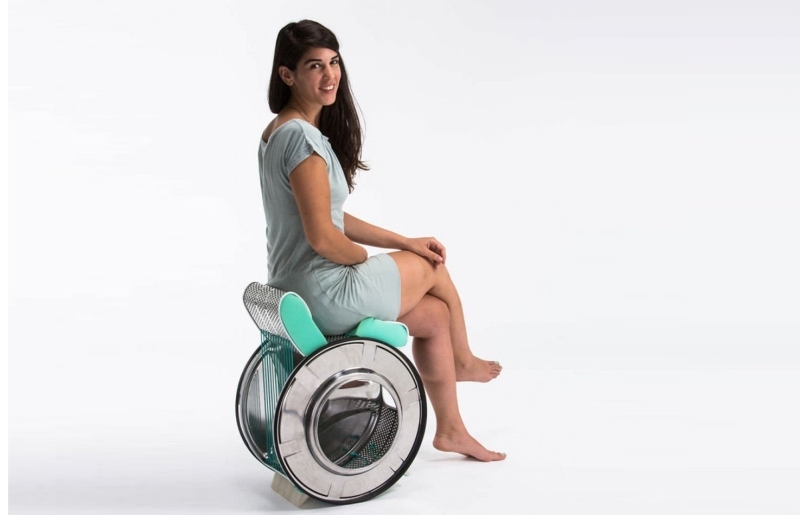 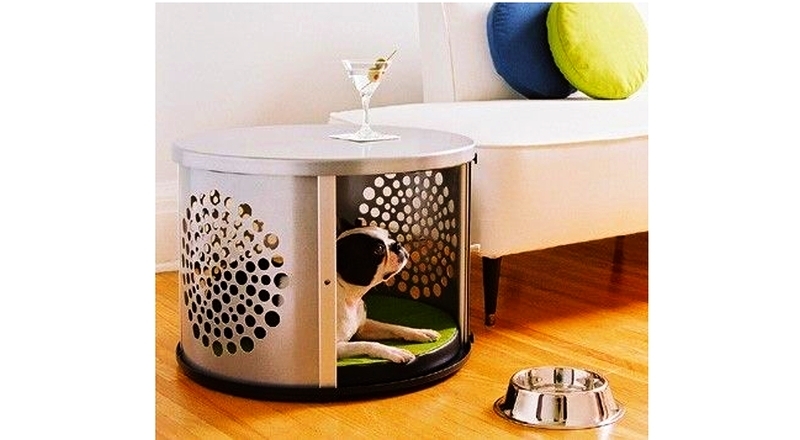 # Compact, sturdy and cool, this doghouse is made of an old washing machine drum. 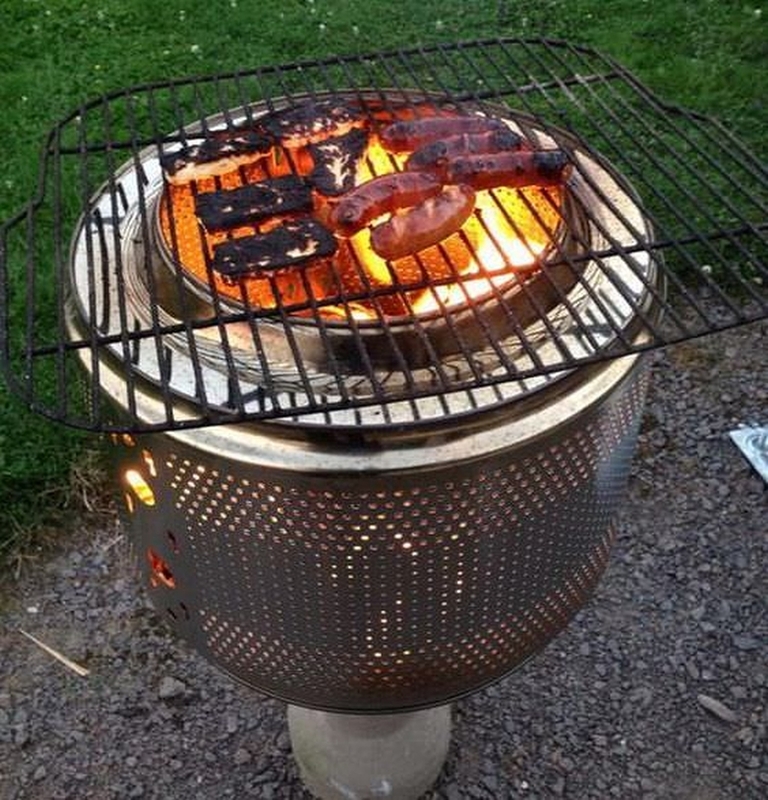 Innovative, isn’t it? 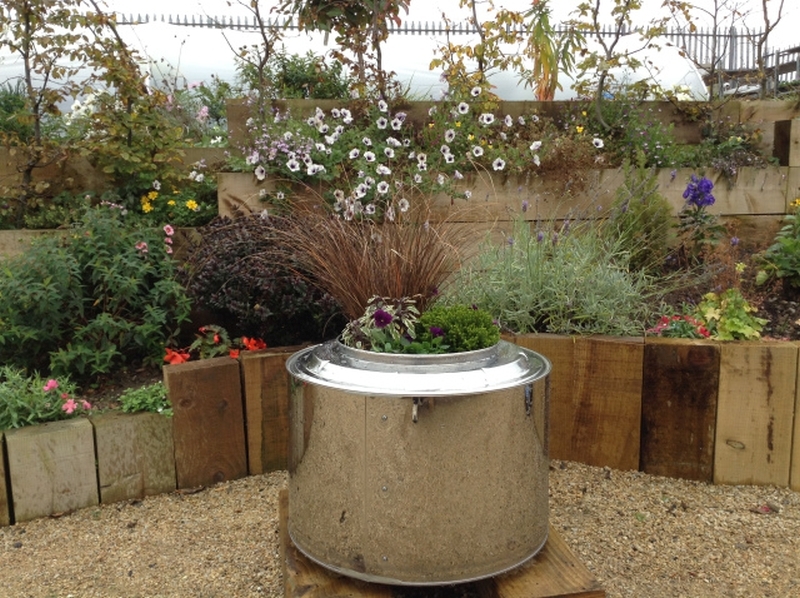 # Need a sizeable planter for your kitchen garden? 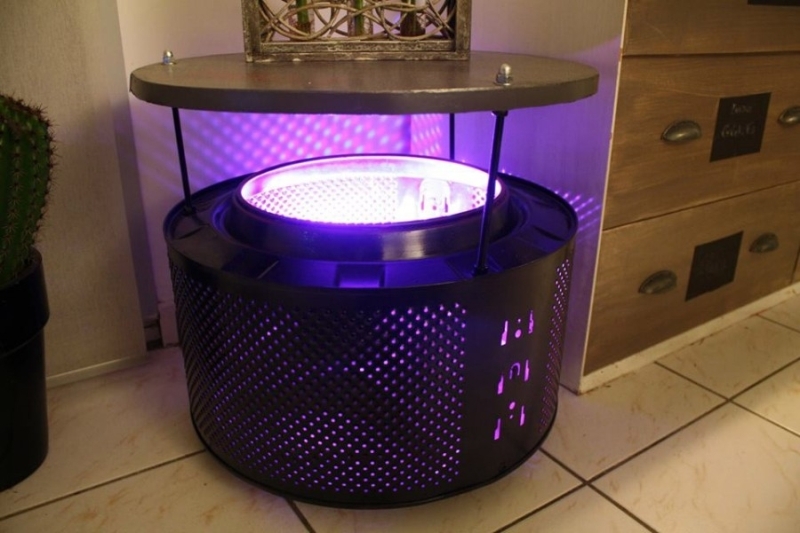 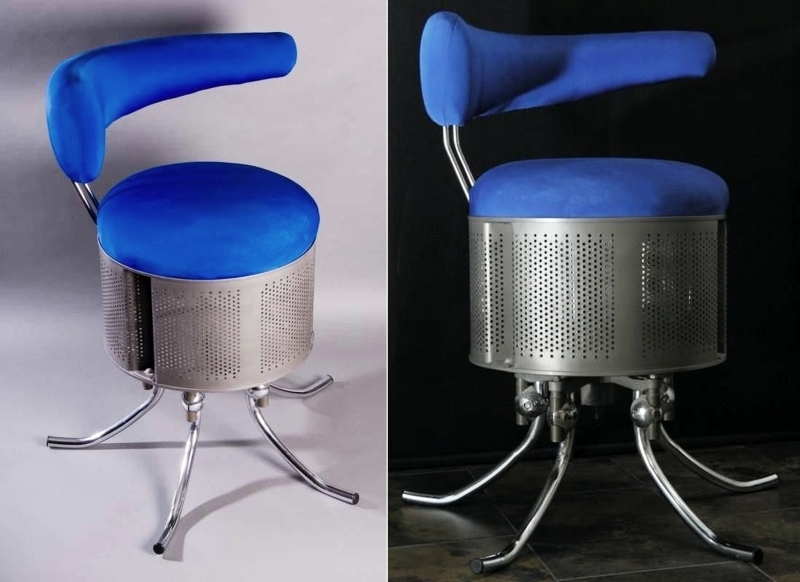 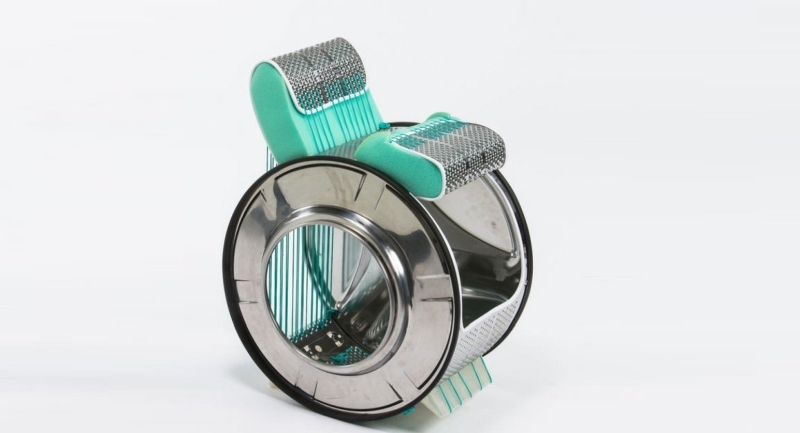 How about recycling an old washing machine drums into one? 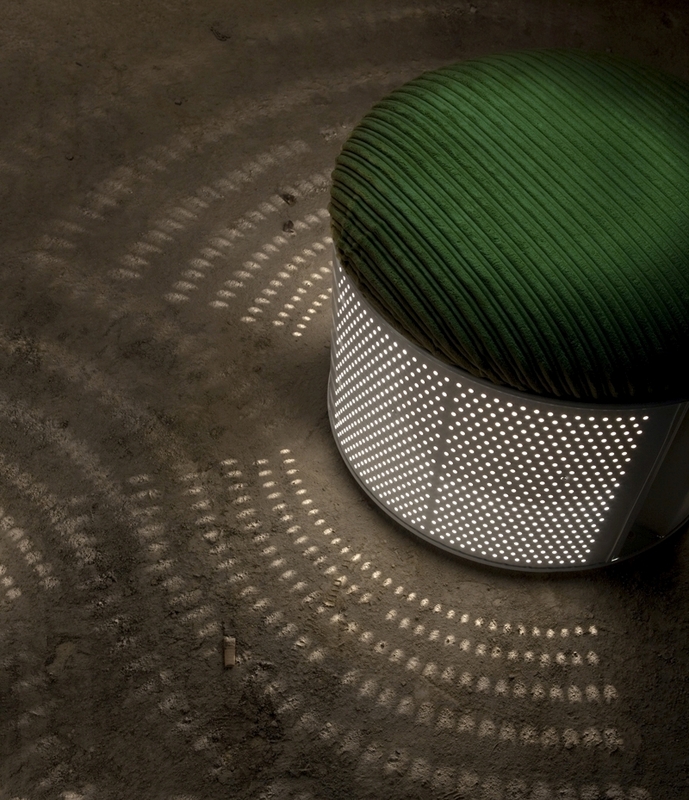 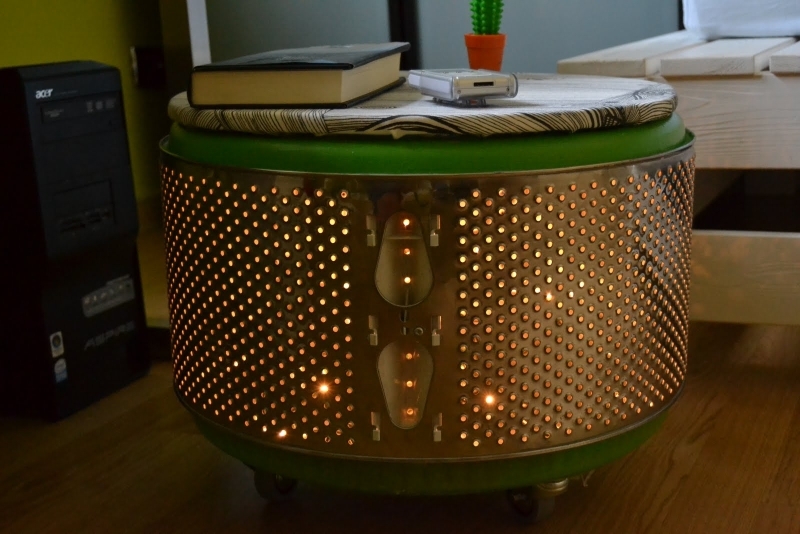 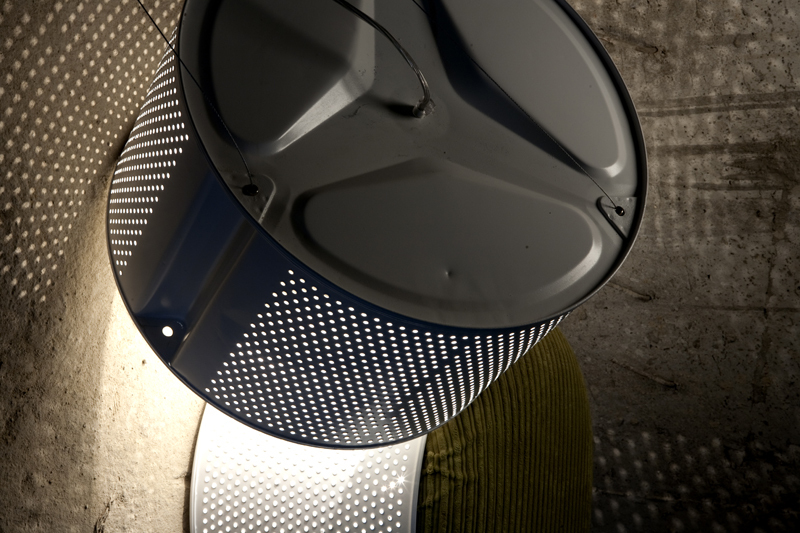 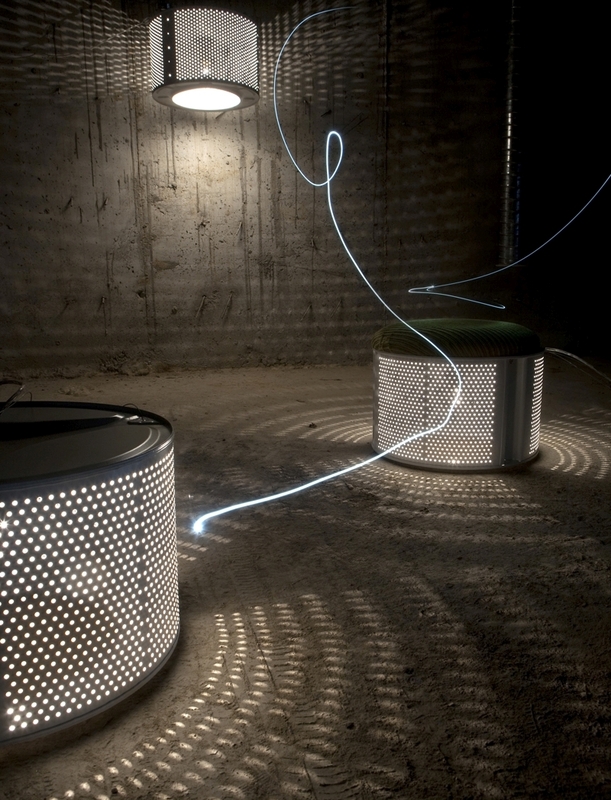 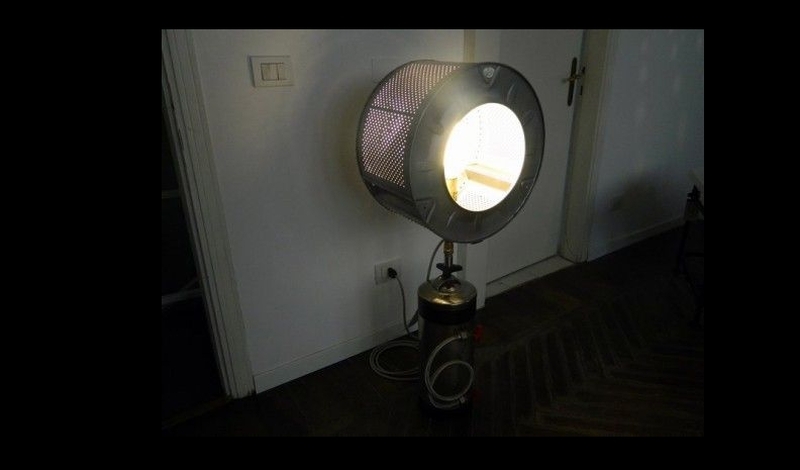 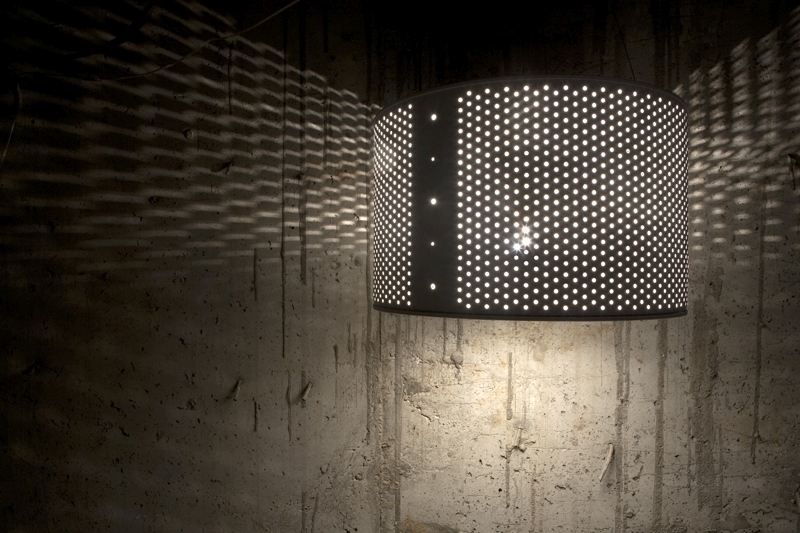 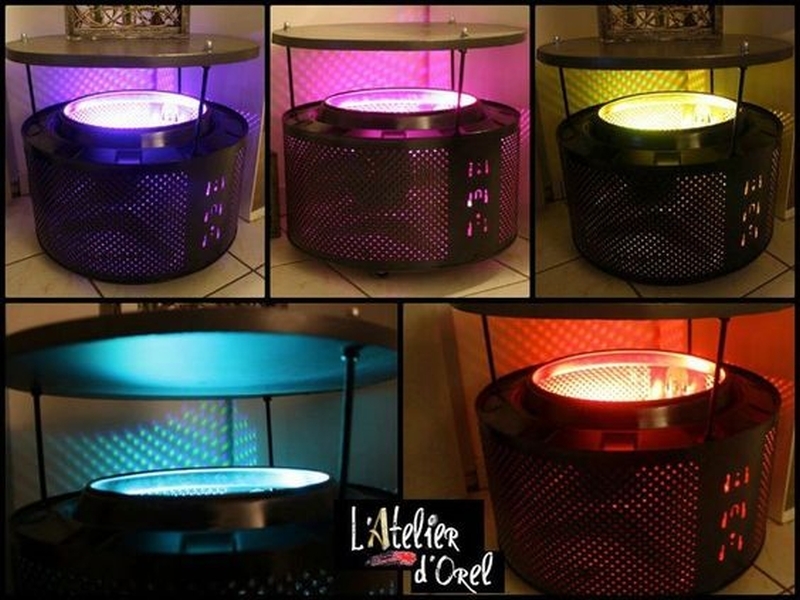 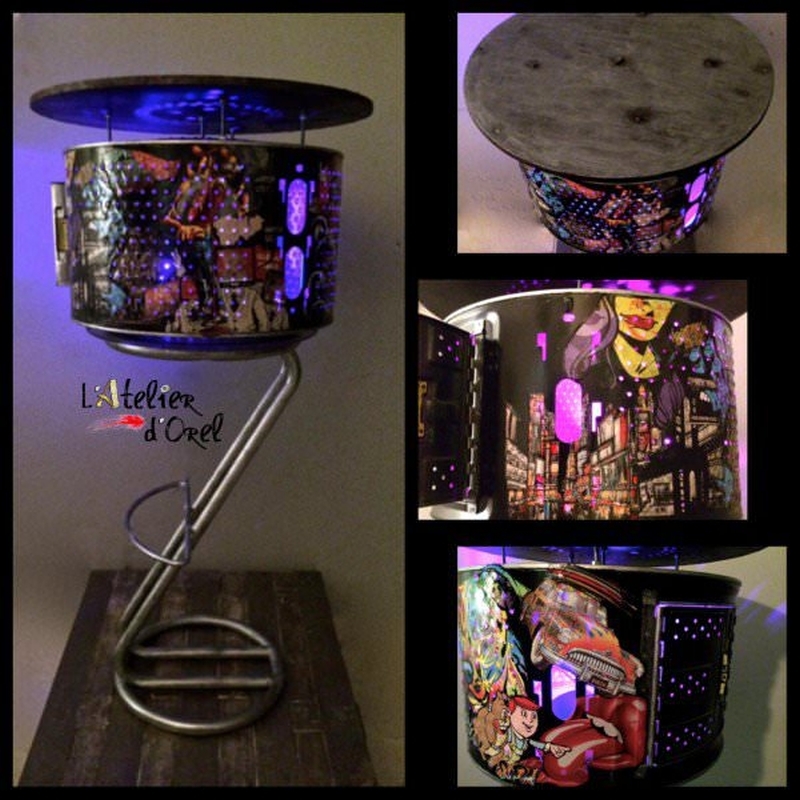 # It doesn’t really matter what you call it, this amazing lampshade is made of an old washing machine drum. 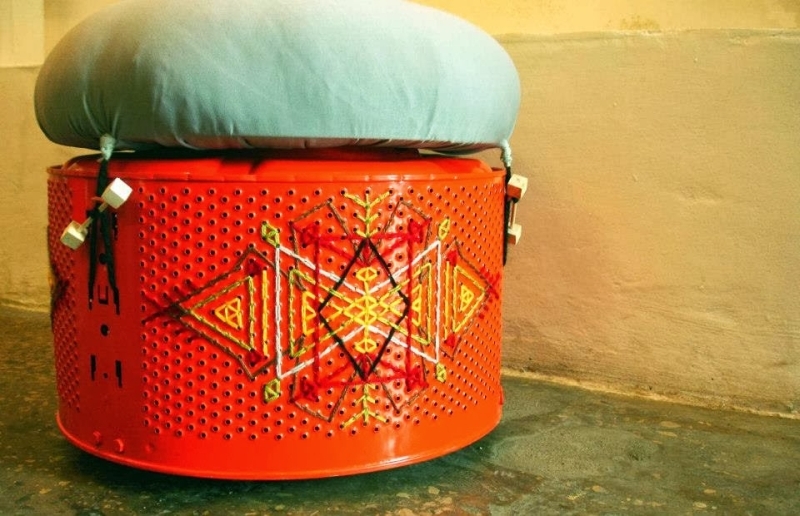 The intricate patterns carved on the drum spread beautiful silhouettes on the wall. 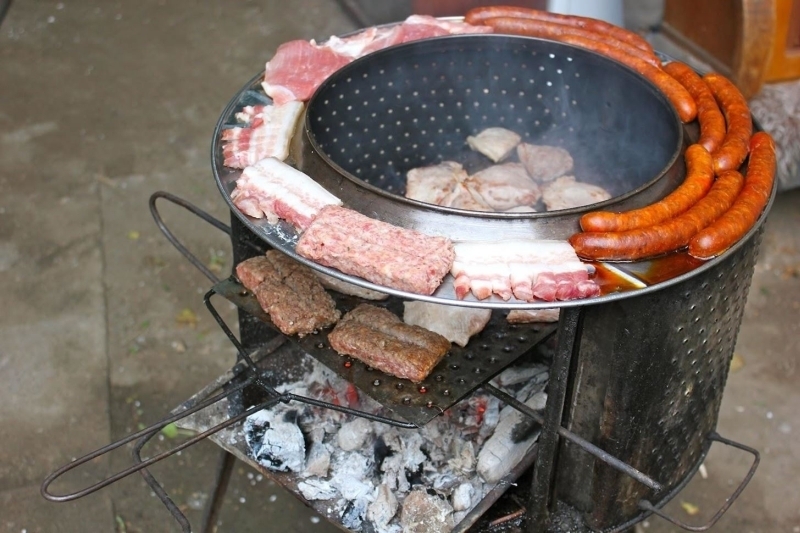 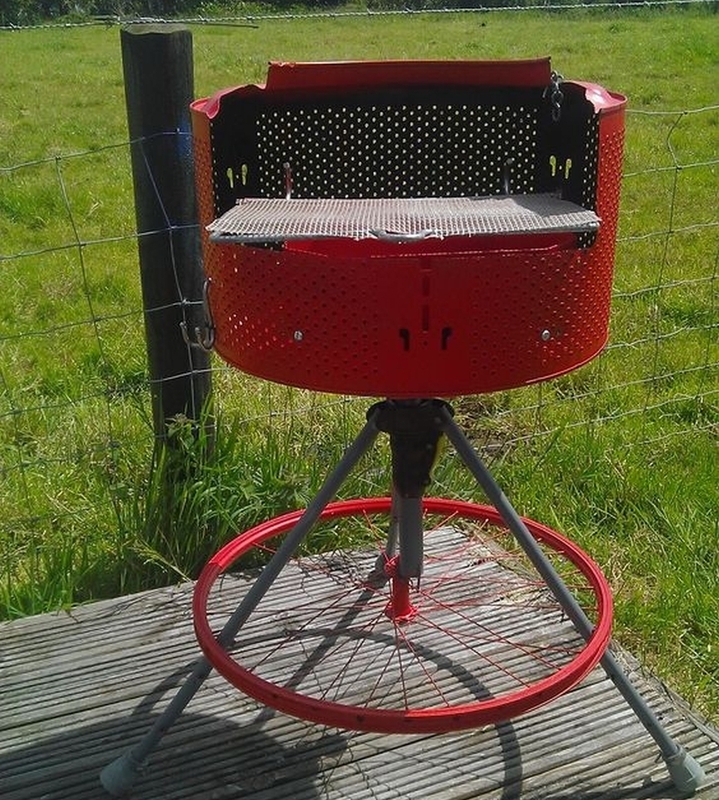 # These BBQ grills are made from recycled washing machine drums. 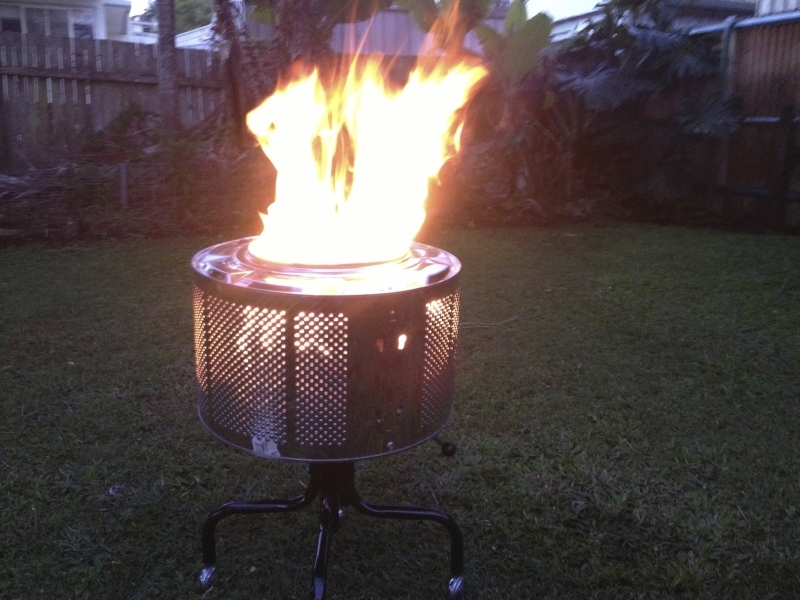 Great for backyard parties.